A concentrated unique gel formulation, ideal for autumn application – hardens turf and improves colour. 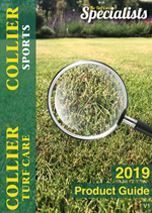 Improves and increases germination when overseeding. 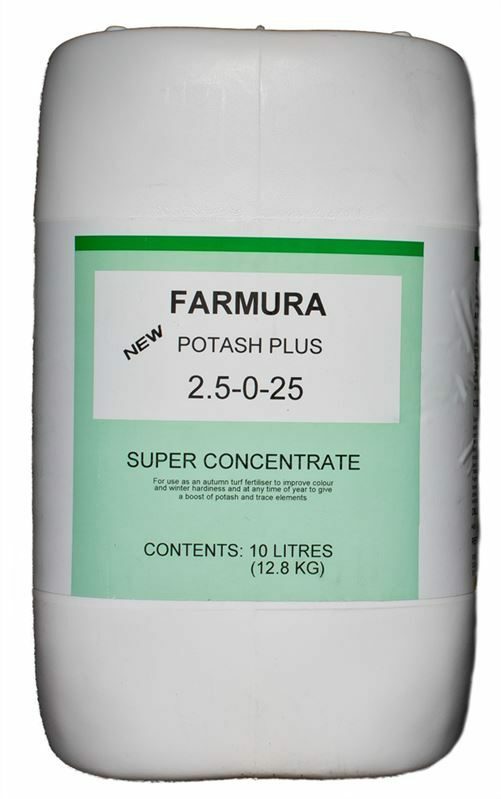 Potash plus has a unique K source (potassium acetate) which not only apply valuable potash but also stimulates soil activity by adding carbon to the soil and boosting soil bacteria. primarily an autumn treatment, can be used on tees, greens and bowling greens.